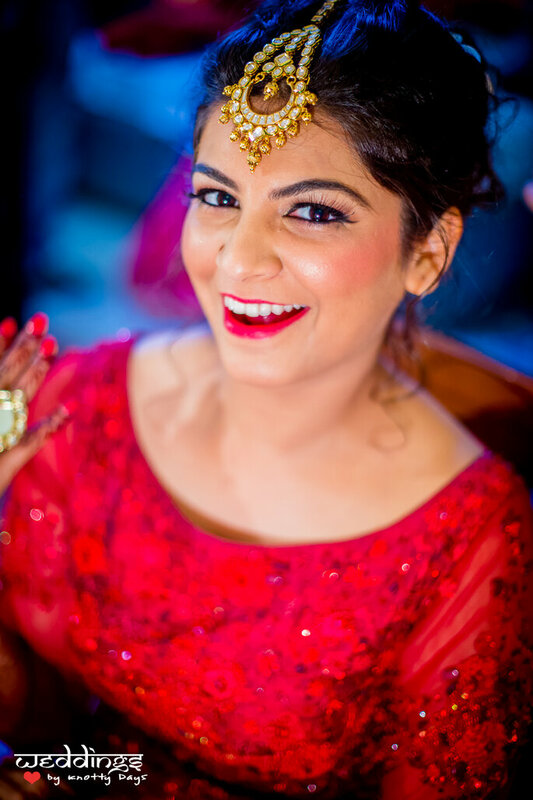 It is often taken for granted that bridal makeup should be very natural. For this reason, it is common for makeup artists to opt for neutral tones. We will see that although it is a great option, there are many others. There are a few guidelines to keep in mind! 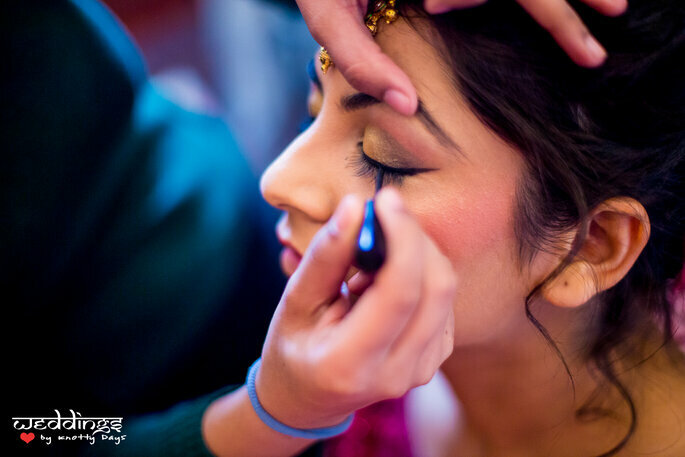 The eyes will be one of the main focus to perfect wedding makeup. Often brides have slept badly the night before the wedding and your eyes have acquired an uncomfortable effect, so it is VERY IMPORTANT to properly restore the light illuminating to the eyelids. No brown or gray shadows! The most appropriate for that day will be Black. I, personally, love brides with well framed eyes. The tabs are an element that attaches great beauty and appealing to the eye: if yours are too short or brittle, feel free to ask your makeup artist to put false eyelashes for the big day. Remember, you’ll wear a lavish lehnga with a beautiful duppatta. The rest of your look needs a proper flush on your cheeks to give you a healthy and very attractive glow in the photos. Depending on the color of your skin, your makeup artist will choose more rosy, red or shades brown, so that the effect looks natural. Your lips are also an important feature in your wedding makeup. I recommend , first of all take utmost care of your lips. Do not apply anything new a day before, it may ruin your special day. Do not shave with hot wax the day before. For color, one that harmonizes with the rest of your makeup, but never lighter than the color of your lips. I like to use pink and red but not too intense. I recommend you do at least one test makeup before your wedding. This will ensure the overall result best for your special day. Lately,I’ve had the pleasure of seeing some makeup artists working with airbrush. In addition to being more hygienic, airbrushing gives the skin an extremely natural, homogeneous and strong effect. 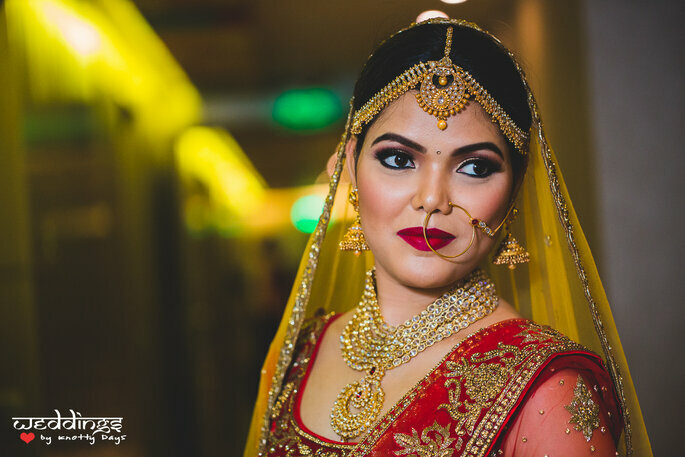 This Zankyou article represents How to choose the perfect bridal makeup which will help all the girls who are going to be brides. 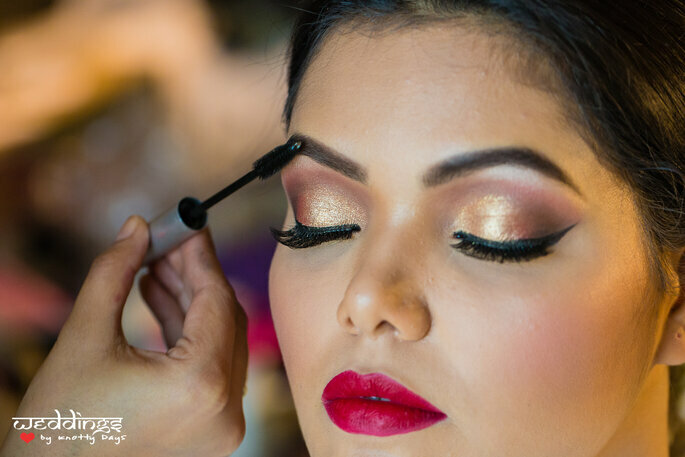 These steps will make you sure about your makeup precautions, what to use or what not to use. 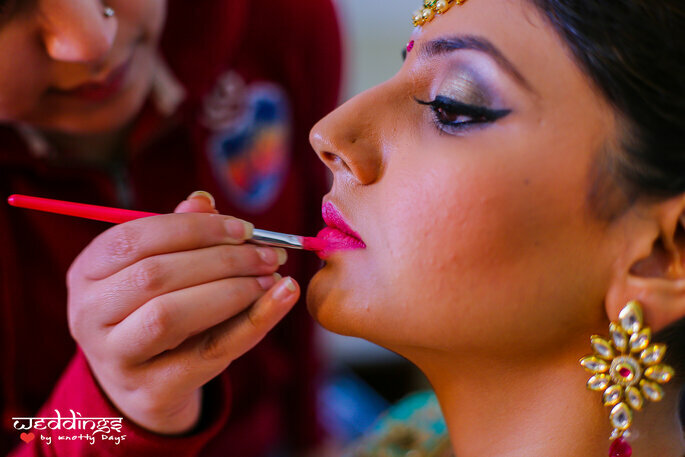 As makeup is very important for a bride on her wedding day because on this day she is the princess and everyone’s eyes are on her.